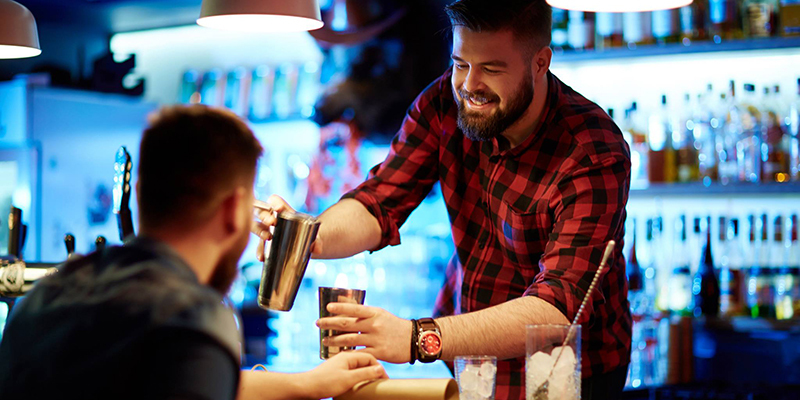 Between dancing at nightclubs in the heart of the city and bar-hopping in trendy neighborhoods, the nightlife scene in Kansas City stands out as one of the best in the Midwest. 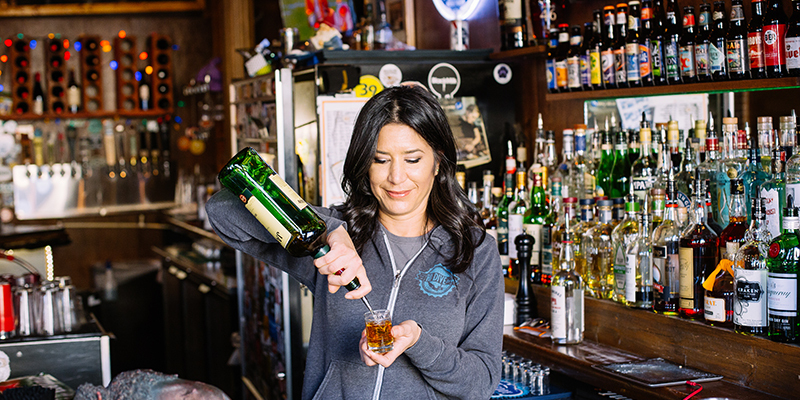 Raising toasts with craft beer pints and late nights spent exploring local bars showcase one of the most casual sides of Kansas City nightlife. 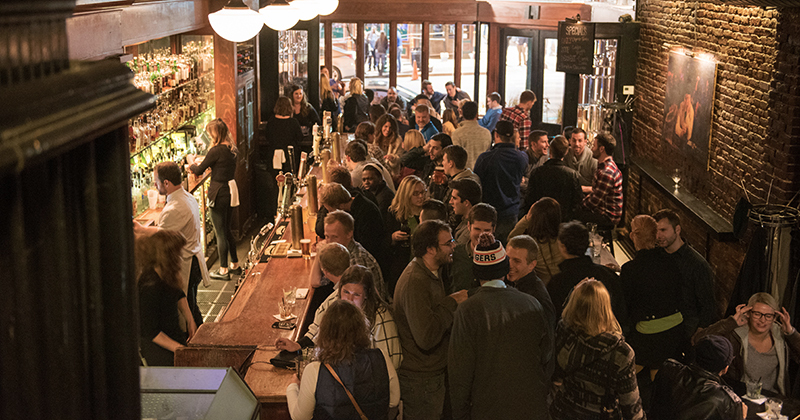 For straightforward drinks and lively atmospheres, head to Kelly’s Westport Inn, Harpo’s or Westport Ale House. Patio weather calls for nights at Californos and Harry’s Bar and Tables while HopCat touts a rooftop bar rivaling any in the city. Double Shift and Border Brewing are next-door neighbors while Brewery Emperial resides right around the block. In between, beer drinkers will find iTap, a haven for international, national and local brews. 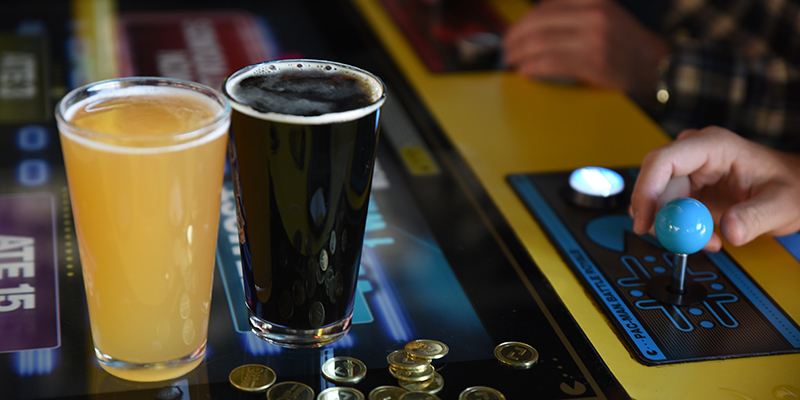 Travel a few streets down to visit Casual Animal Brewing and a little further to play retro arcade games, skee-ball and more at Up-Down. Explore quirky West 39th Street at night by hitting Hi-Dive Lounge—home of the $2.50 “mystery beer” machine—plus Drunken Worm, Nomads and Gilhouly’s, each only steps away from the other. Craft distiller Tom’s Town is home to a swanky, art deco-inspired tasting room located on the KC Streetcar line. North of the river? Try Repeal 18th in North Kansas City to sample seasonal and classic tastes. Trendy Crossroads hotspots The Rieger and SoT are both known for excellent service and creatively crafted libations. 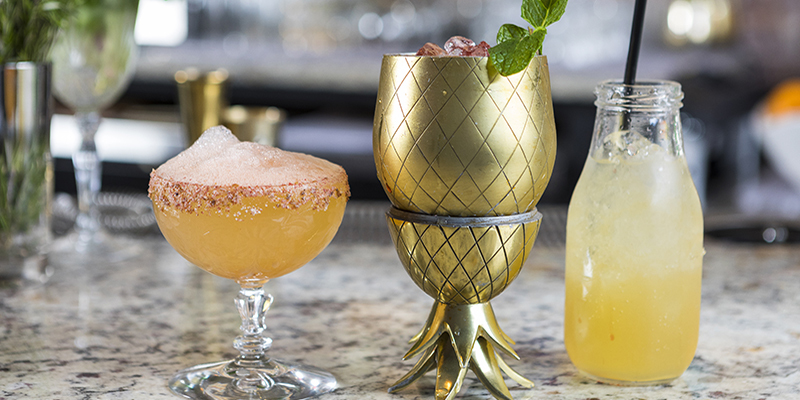 Head to the Country Club Plaza to sip and snack at The Monarch Bar, an upscale cocktail concept known for dazzling presentation, artful creations and jaw-dropping environs. Craving champagne? Ça Va in Westport has your bubbly covered. Meanwhile, sleek whiskey purveyor Julep keeps busy just a block away. Manifesto: An institution located under The Rieger and known nationally for its impeccable menu and intimate vibe. 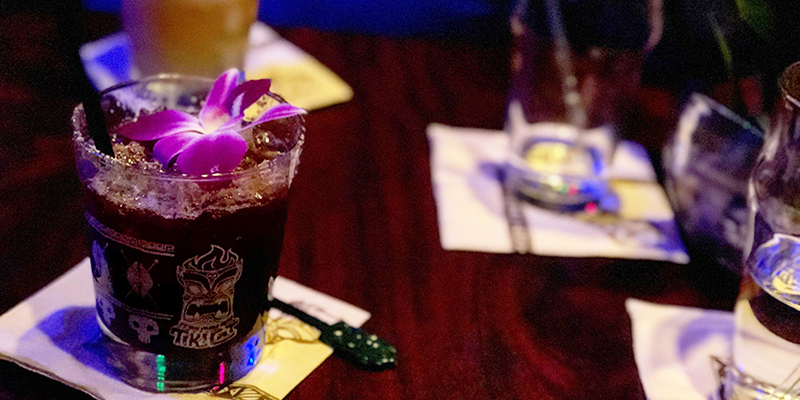 TikiCat: HopCat’s underground cousin boasts a drink menu overseen by an award-winning mixologist and authentic décor that transports even the most skeptical tiki fan to paradise. 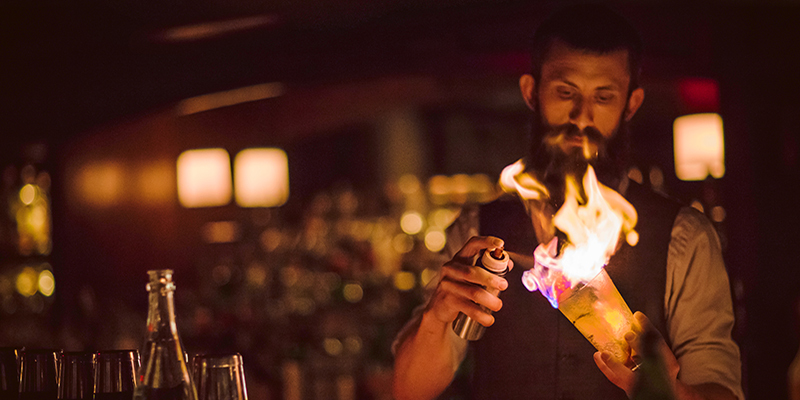 Swordfish Tom’s: Tucked away in an old boiler room, this subterranean establishment is a callback to speakeasies of yore. 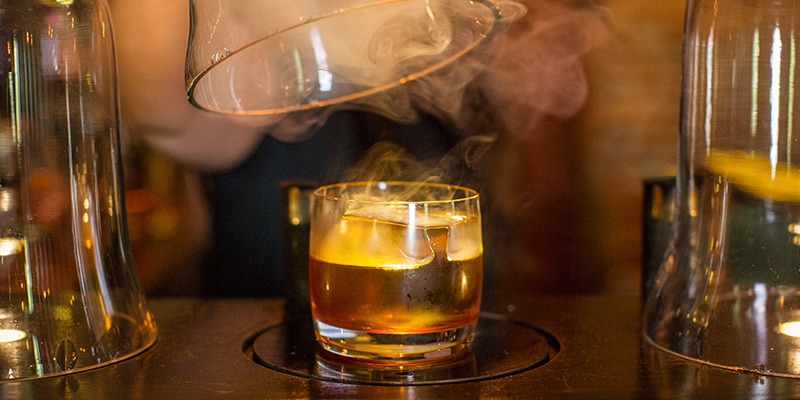 The W: Lee’s Summit’s resident speakeasy features an inspired menu and warm environment. P.S. : Located beneath Hotel Phillips, this hidden bar exudes class and style. Make the Power & Light District your go-to spot for DJs and dancing thanks to clubs like high-energy Mosaic, beach-themed Shark Bar and country music-centric PBR Big Sky. Groove the night away to classic hits at Funky Town in Raytown and show out with bottle service and a VIP experience at Aura Night Club. 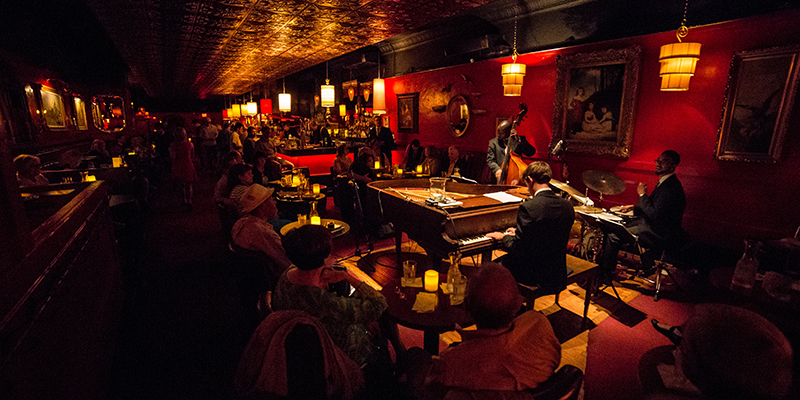 Green Lady Lounge: Live jazz and no cover make for a match made in music heaven. Howl at the Moon: Power & Light’s very own dueling piano bar is a raucous good time. Westport Saloon: Step, stomp and sway at this honky tonk bar. 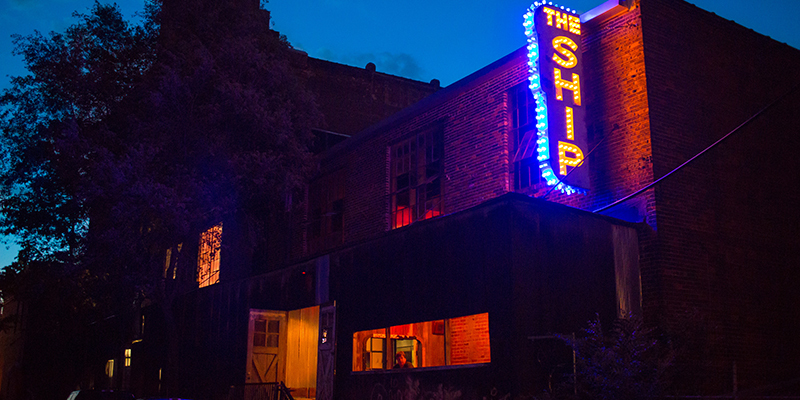 The Ship: From soul tunes on the jukebox to eclectic live shows throughout the week, The Ship is one of KC’s best-kept secrets. 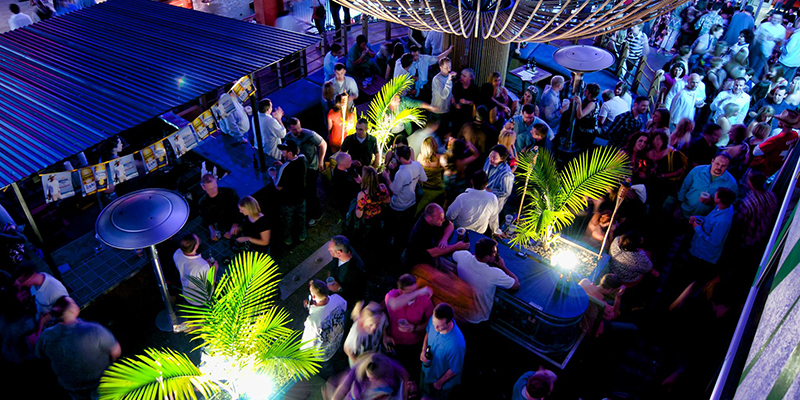 The Phoenix: Blues and jazz or soul and R&B, The Phoenix is a swinging spot no matter the genre. The Blue Room: Take in jazz in the heart of 18th & Vine and the American Jazz Museum. Kill Devil Club: Plan on live music every Friday and Saturday night at this home to specialty cocktails. Chaz on the Plaza: Smooth sounds accompany date night dinners at The Raphael’s resident restaurant. 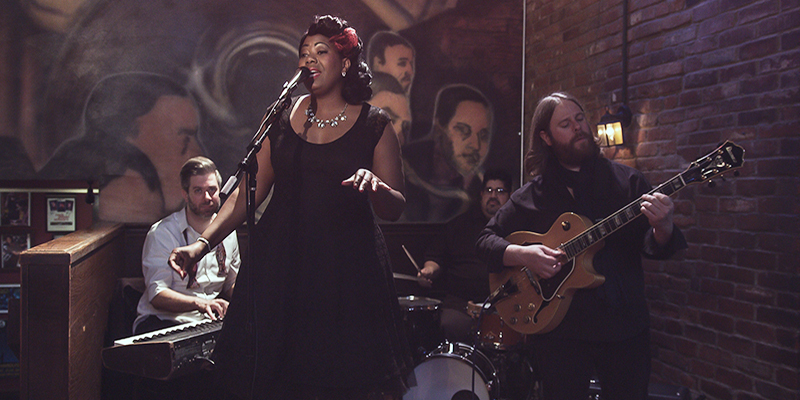 Black Dolphin: The Green Lady Lounge’s companion venue is anything but second-fiddle thanks to stellar live sets from KC’s finest jazz musicians. recordBar: Combine a full show calendar with intimate concert vibes and you’ve got this Crossroads mainstay. Missie B’s: Drag performances are the marquee attraction at this multi-story Midtown favorite. 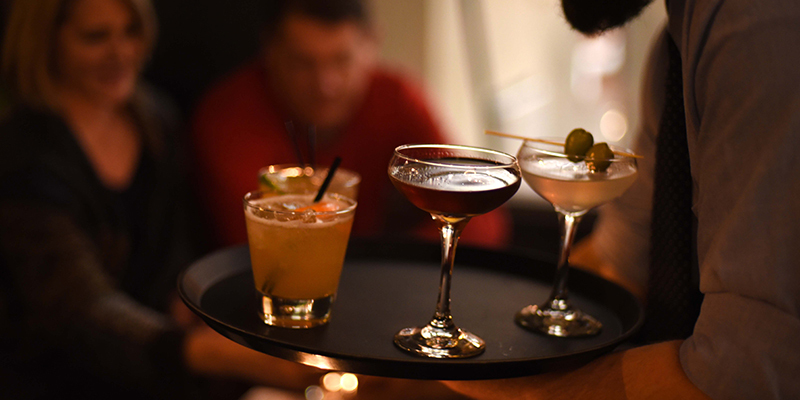 Bistro 303: Upscale drinks and an excellent bistro menu define this popular Westport haunt. Hamburger Mary’s: With drag shows nearly every night of the week, you’ll be hard-pressed to find a more entertaining restaurant and bar. Sidestreet Bar: Hang at Sidestreet’s back porch for a relaxed night filled with darts, drinks and more. Café Trio: Count on this gay-owned restaurant for excellent patio views and happy hours, all overlooking the Country Club Plaza.